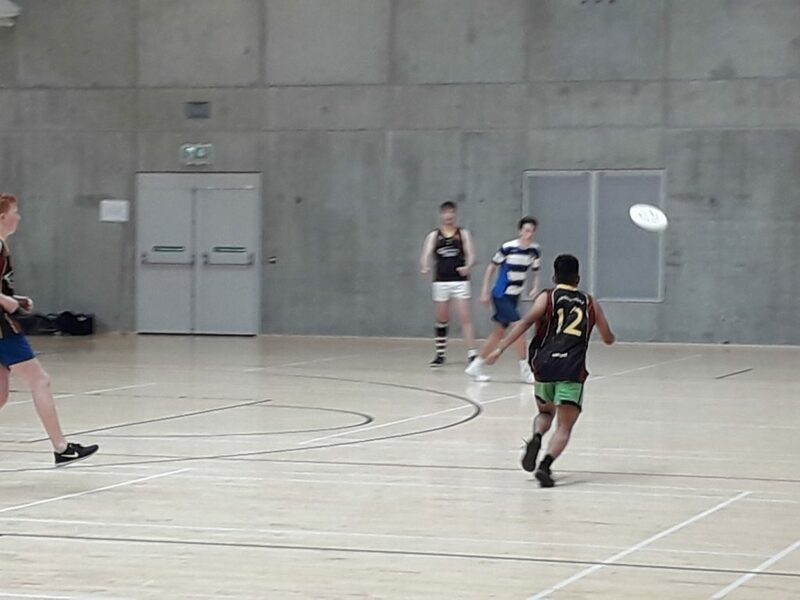 Ultimate Frisbee takes flight in De La Salle College. Destination: All Ireland Indoor Championship Finals in Kilkenny on the 13th March 2019. On Friday 19th October 2018, 52 senior cycle students from De La Salle College Waterford represented our school for the first time in the South Regional Indoor Qualifiers in Ultimate Frisbee. The competition took place in the W.I.T. Arena and there were teams from Limerick, Cork and Waterford in attendance. Our boys competed against the best in Munster claiming an astonishing 4 qualification spots from a possible 6 in total. They displayed their developing skills where one of the teams were victorious against the team who claimed top spot. They demonstrated their sportsmanship through the Spirit of the Game of Ultimate Frisbee. We are extremely proud of their achievements and we are now making plans for the finals in March.